Like all creators, developers want to make enough profit with their app to justify all that work they put into it. In this article, the options you have as a publisher and which tools will help you with mobile ad monetization will be explained. Ad monetization refers to the making of money from a mobile app without charging users for it altogether. Most users hesitate when asked to pay for apps since the vast majority of them are available free of charge. However, according to The Verge, free apps are the source of 98 percent of Google Play revenue. Freemium Apps, here the basic version of the app is free, though the user can upgrade to a premium version with additional features. In this article, the options of monetizing a mobile app through in-app advertising will be the focus. Which types of Ad Monetization exist and what tools can you use? In the following, we will explain different types of ad monetization in greater detail. Additionally, we collected a few tools to help you implement app monetization into your marketing strategy. With in-app advertising, app owners have the opportunity to sell advertising spaces to advertisers or publishers and make a profit with their app. Mainly, the real-time-bidding market controls and determines this whole process. This means, every time the app is loading, the highest bidder of a real-time auction can place his ad within the sold advertising space of the app. You can provide your own advertising spaces for advertisers through ad networks or ad exchanges. So, the main idea of in-app advertising is placing a banner or any other form of advertising inside an app. 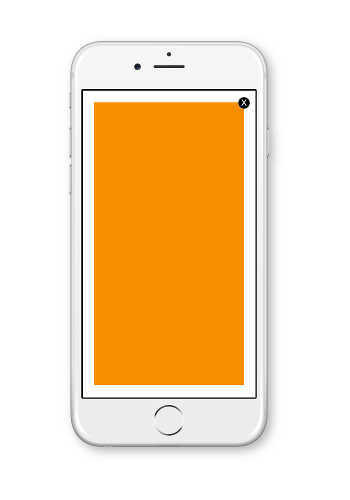 The biggest advantage of in-app advertising is the direct interaction of the user with the app as the ad is displayed. This is why most people will react to the ad, as opposed to traditional display advertising where it might even be overseen. The main problem here is the banner blindness of many users, which means that users ignore banners altogether or even get irritated by them, which degrades the user experience. Therefore, you have to be careful and balance the amount of advertising and content. Should the user feel restricted by it, he/she might react annoyed and abandon the app. Thus, the success of in-app ad monetization depends on your ability to evade banner blindness and to balance advertisement and content. You can describe native advertising as paid content that matches a publication’s editorial standards while meeting the audience’s expectations. Although, some people view it as some kind of deception since advertisements are hidden between generic content, as you match them by appearance. Some even compare it to product placement. Since native advertising is relatively new, its technique is not as mature as display advertising quite yet. You can tell, because there are no definite options to optimize or analyze its success or to target one specific audience. Always find the right balance between ads and relevant content to avoid angering your users! Also, you should always mark ads as such, for example as “sponsored content”, to avoid getting accused of deception. Additionally, this is a form of highlighting the ad instead of hiding it which corresponds with the FTC Guidelines for Native Advertising. Native Advertising should always offer an added value for users: it is not a collection of random advertising deals but ads that match the content of the website. This not only refers to the appearance but to the writing style and topics as well. Further, you should have a wide range of native ads since multiple can be displayed at the same time. Now, we want to look a the advantages of native advertising for mobile ad monetization. For one, native ads perform ten times better than any other ad format. Additionally, they gain three times the amount of attention as display ads. The reason for this is the smaller size of mobile screens, whereby the user sees the ad very quickly. Naturally, more attention leads to more clicks. For instance, native ads have a click-through-rate of 0,15%, which is higher than that of display advertising (0,06%). Hence, native ads are also a particularly great tool to monetize mobile web traffic. 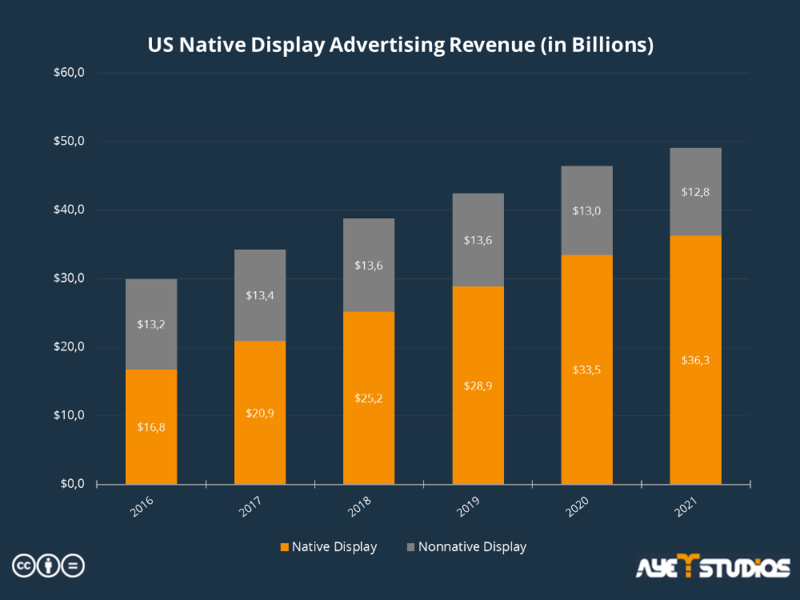 The following chart shows the estimated growth in native advertising revenue over the next years. Furthermore, native ads have 23 percent higher ratings in terms of quality than display ads do. According this fact, it can be said that users prefer mobile native ads over other ad formats. In conclusion, native advertising is a great chance for advertisers to increase their revenue. The most important feature of native advertising is the transparency for the user where the content ends and the advertisement begins. To address the user successfully, you should only choose to cooperate with companies or brands that fit your own opinions and your users’ interests. The easiest way to reach a wide audience is to spread your ads on international websites. This way, you are able to monetize the traffic you generate in other countries. 1. Clarify important legal questions! When you want to monetize the traffic of a specific country, you need to know its legal situation. If not, you take the risk of violating existing market rules and guidelines. Thus, as a first step, you need to inform yourself about current laws and regulations. If your goal is to acquire advertisers that want to reach global audiences, you should connect with an SSP. They have access to global demand and you have the opportunity to test the value of your international traffic. Be sure to keep inventory price differences from country to country in mind. The key factor for optimal CPMs, fill rates and revenue is the quality of your ad – high viewability and no fraud. Although, ad placements on your own side might get better results, placements you run with an SSP have higher impact and also higher CPMs. Especially, if your content and users are in great demand with global brands. Following the previous point, we recommend working together with a partner of your current publisher monetization platform. This is an additional option of gaining access to new markets and driving revenue for international inventory. Besides that, they already have a good reputation in big markets, which gives validity to your campaigns and evokes trust internationally. It is very important for you to know where the visitors of your site come from. That way, you can inform the SSPs and publisher-monetization-platforms to make sure that they serve ads to relevant international audiences. This will lead to better performance of your campaigns and in the end to higher CPMs. 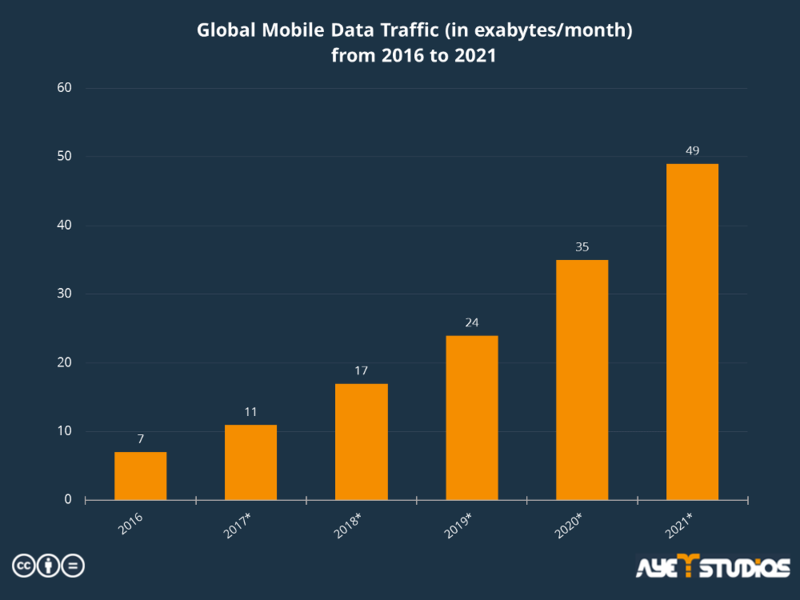 All in all, global traffic monetization might bring you additional value. However, you have to analyse the areas where most of that traffic originates from and what you have to consider, especially in terms of laws and regulations. Also, always run tests with an SSP first, to see how users react to your ad inventory. Formats – App developers can place these four ad formats in their apps: Banners, Interstitials, Videos and Natives. At the moment, the latter is the most popular since it has increasing revenues. Statistics – Developers can only manage their ad campaigns effectively with the help of detailed performance statistics. When choosing an ad monetization platform, you should find out which statistics they provide and how often. Bidding Options – Ad monetization platforms provide these basic bidding models for developers: CPC (cost per click), CPM (cost per mille) and CPI (cost per install). Reach – Each ad monetization platform supports different geo locations and disposes different amounts of advertisers that supply offers for developers. 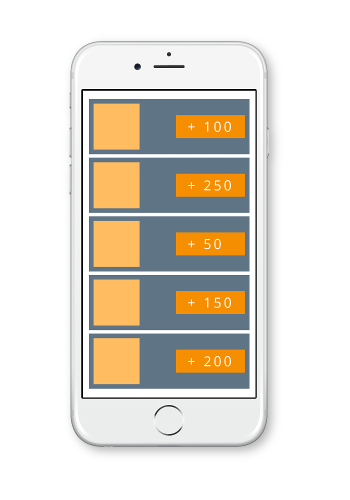 Placements – Placements are particular areas of the app where ads can be displayed. Here, you have to look at the company’s SDK: the more flexible the option, the greater the potential for higher profits. Fill Rate – You can calculate this ratio by dividing the total number of times an ad was successfully displayed by the total number of times the ad was requested. 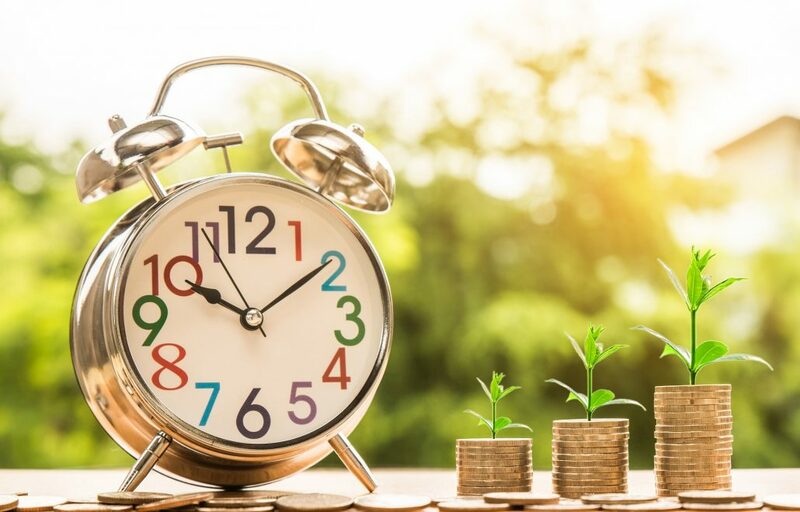 This is also an important factor when choosing the right platform, since companies that provide high fill rates are more likely to bring profit. Before partnering up with a specialized company, look closely at how they can actually benefit you. Ad Mediation is a technology that allows publishers to distribute and monetize their advertising inventories more efficiently. Publishers usually have more advertising inventories than they can sell on their own. Since ad mediation is working through multiple ad networks, it enables publishers to optimize the distribution of their advertising inventory. That means they can match the right networks to the right inventory. This way, publishers can optimize the fill rates of their inventories and their eCPM (effective cost per mille) so they can get the most out of every impression. The main benefit of ad mediation is that it enables publishers to distribute between different ad networks with just a single SDK. Thus it makes the delivery of advertising inventory to the suitable ad network a lot easier because app developers don’t have to manage the distribution individually for every single ad network. Ad mediation usually works according to the waterfall system. It is based on a list of integrated networks, which are prioritized according to their previous sales. When choosing an ad network, the ad mediation solution starts by requesting the network at the top of the waterfall. It then makes its way down to the next one if the first ad network has no availability. This way, ad mediation can guarantee to generate the highest paid ad for the inventory of the publisher. 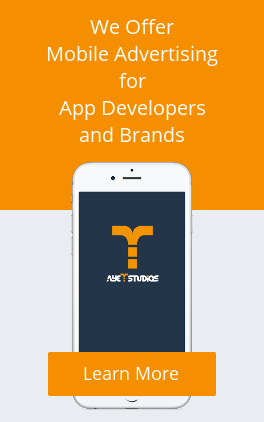 In the following, you will be introduced to the ad solutions ayeT-Studios is offering to publishers who want to monetize their app. You will also learn about the ways, in which each ad format can benefit your app. With an offerwall, publishers can display various advertisements that feature other apps and different rewards. Then, users can choose from a wide variety of relevant offers and decide which ads they want to engage with. 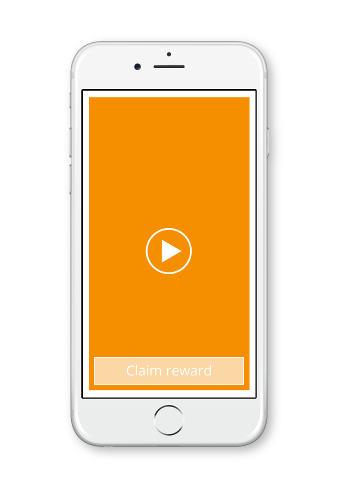 With rewarded videos from ayeT-Studios, publishers have the opportunity to reward the users of their app with virtual in-app currency. In turn, this will most likely lead to an increase of user engagement and in-app purchases. Publishers can place rewarded interstitial ads in between levels to gain the attention of their users. The main point is that there is a natural breaking point within the app flow so the user experience won’t be disturbed. With rewarded interstitial ads, the user gets the chance to earn in-app currency. Lastly, we have a few tips and best practices for successful mobile ad monetization. You should never show the same ad over and over again since this could cause ad fatigue. This implies that your users get used to the ad and interact less with it. Therefore, we advise you to vary the ads and to continuously show new ads as well. An extra tip: ads, which the user sees early on in the app flow are much more likely to convert than an ad, which the users sees after a longer period of time. You can observe the same phenomenon with users who interact with the app for quite some time. Ads that are seen by newer users have higher conversion rates. Long-term users on the other hand react less to advertisements over time. So, if you focus on optimizing conversion rate, maybe you should avoid displaying ads to “older” users. Let Users Avoid Your Ads if They Want to! Give your users the option to avoid ads if they don’t want to see them or feel disturbed while interacting with the app. For instance, you can do that by offering a respective in-app-purchase. It is also a good idea to provide added value for the user with additional game items or special features. With pre-caching you make sure that your ads are loading fast enough. Ads that take forever to load not only frustrate users, they also make conversions more difficult. On one hand, this might be acceptable with some formats that are often overlooked or don’t disturb the user experience like banner or native ads. On the other hand, ads that cover the whole screen and thereby some of the content as well, affect the user experience negatively. Regarding rewarded videos, this leads to a negative effect on app retention since the app can’t answer the user’s expectations. Therefore, pre-caching is an important step in your mobile ad monetization. If you cooperate with an ad network that offers pre-caching you should implement this into your app. If not, the cooperation could be rather risky. And if you place your ads through direct deals, you should analyse the content delivery network (CDN) and its caching policies thoroughly. But you can avoid these difficulties early on if you frequently analyze the performance of your ads! At last, we want to look at a few trends and innovations that will change the monetization landscape. For one, all video formats but especially rewarded videos will gain more strength over the next years due to its user engaging nature. Similar to videos, playable ads give users the possibility of testing a new app or game before downloading it. At the moment, the newest form of advertising is augmented reality. So, we will certainly see more augmented reality formats like videos with the opportunity of monetizing apps soon. All in all, mobile ad monetization is a large field with many opportunities for both publishers and advertisers. The most important goal is to catch the attention of many users AND to convert them into loyal customers.